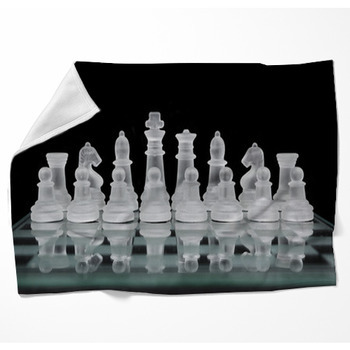 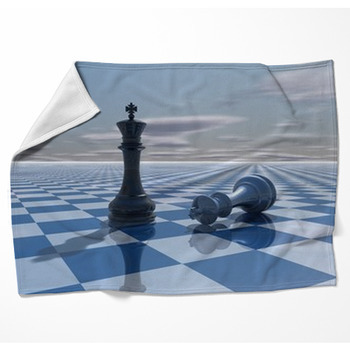 A good blanket that features chess pieces of it can make for a perfect gift. 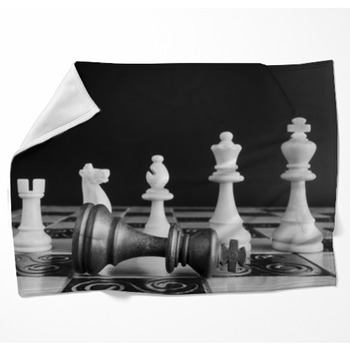 A blanket can come with a pattern that has these pieces scattered around as well as the famed checker board pattern that you will often find in a game. 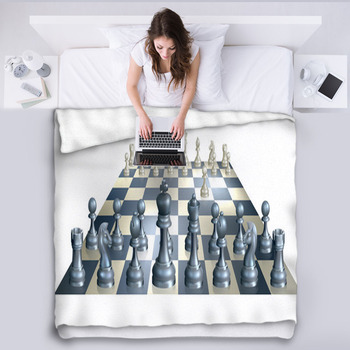 A chess blanket can also come with some dynamic colors. 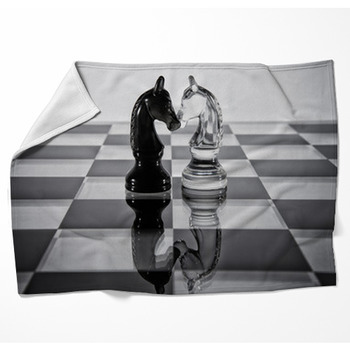 We particularly focus on black and white for the most part but we have a few wooden tones on some designs plus some light blue tones on some airy models. 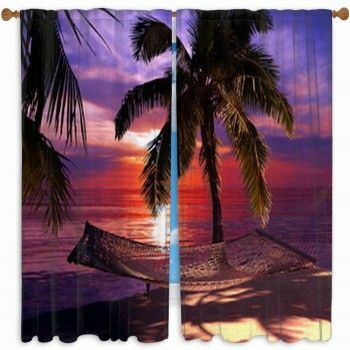 All of these colors will fit in perfectly with many accents to your room decor and will certainly add to a fine look. 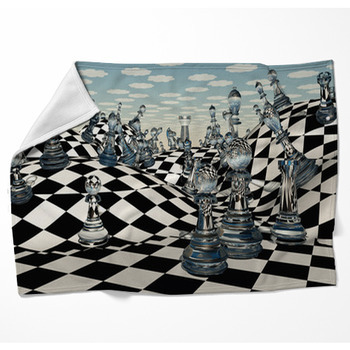 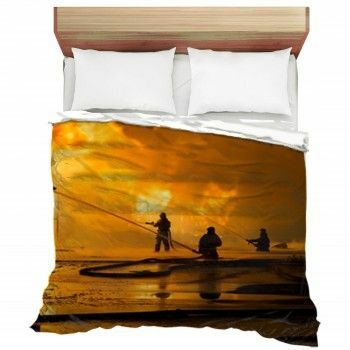 These designs can go well with your blankets, bed cover and pillow cases. 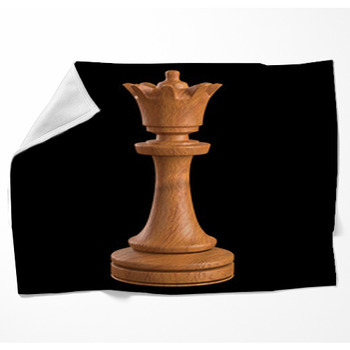 What’s also great is that our chess blankets come with some nice-feeling textures that are easy to sleep under. 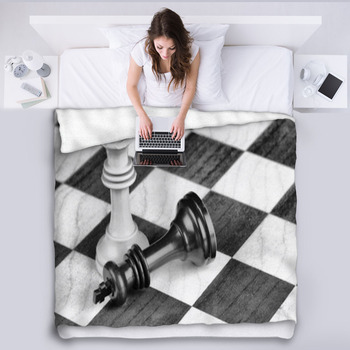 The top part with the actual chess-inspired design is made with a microsuede texture while the bottom part features a fleece layer that comes in a color of your choosing. 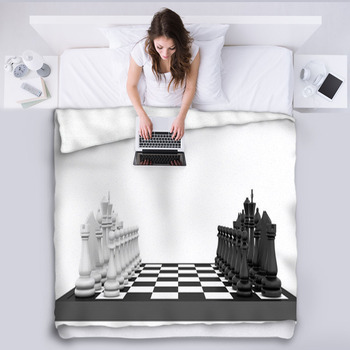 You can get a single or double layer option to work for your demands. 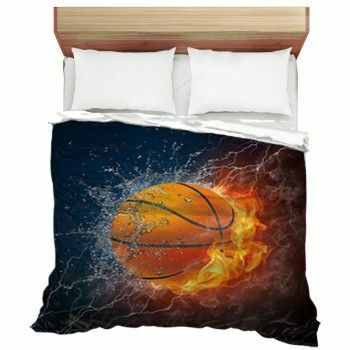 Either option is soft and comfortable while providing you with enough insulation for your needs.